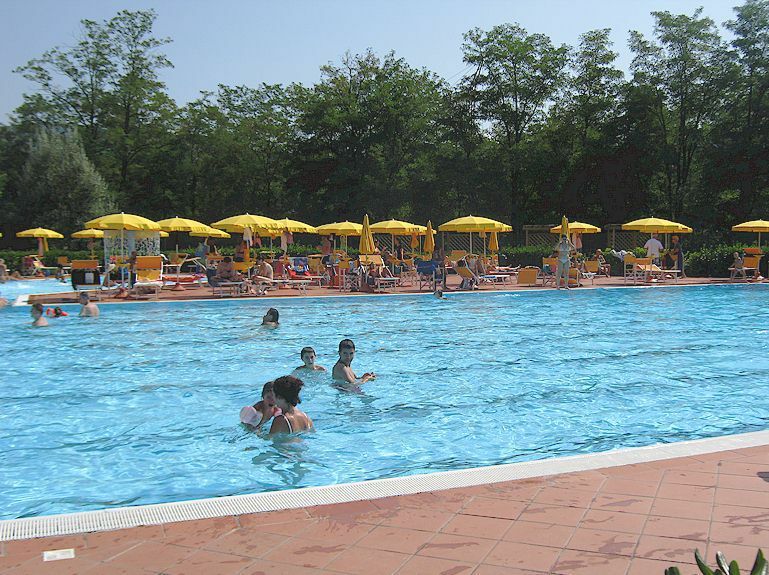 Chianti vacation villa rentals - better than a hotel! 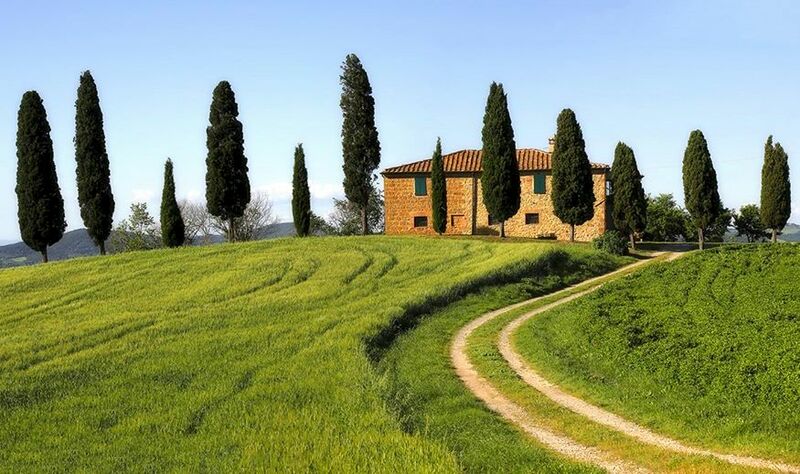 One of the best ways to enjoy your visit to Tuscany is to rent a self-catering farmhouse or villa in the Tuscan countryside. 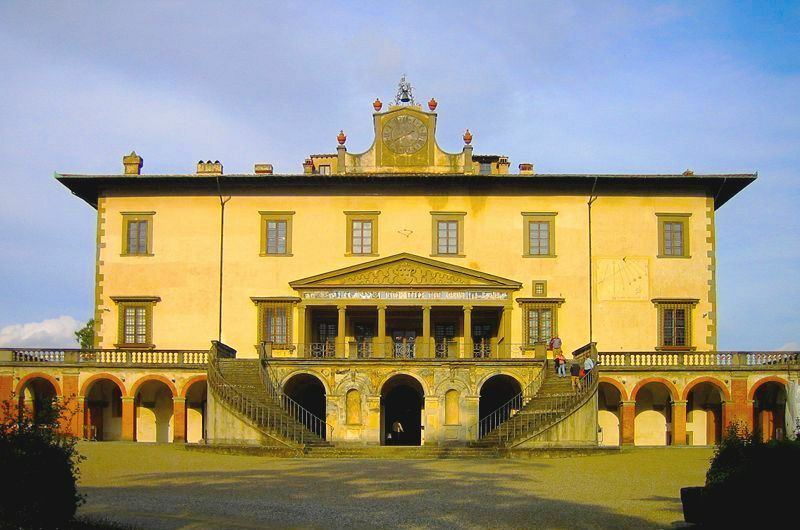 My recommended list of villas for rent in Chianti is given at the foot of this post. First a brief note on terminology. 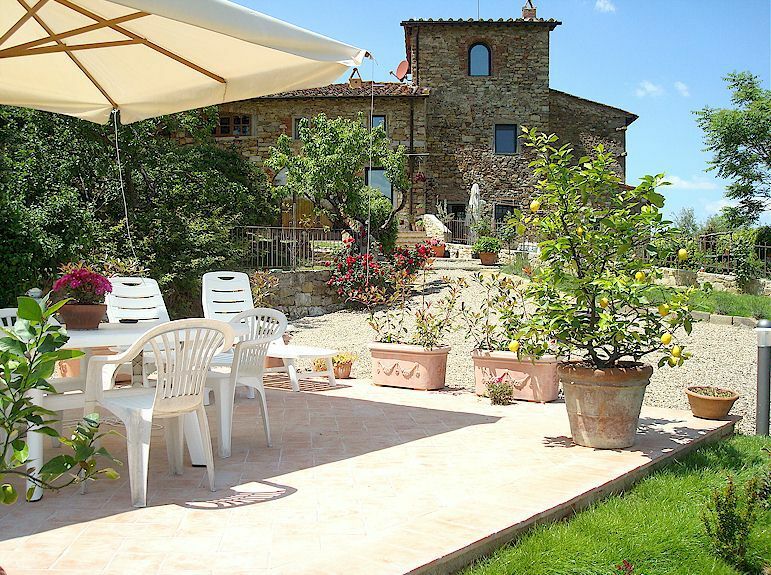 It’s now common practice for the larger Tuscany accommodation websites to describe any free-standing house as a “villa” when in fact many of them are farmhouses. 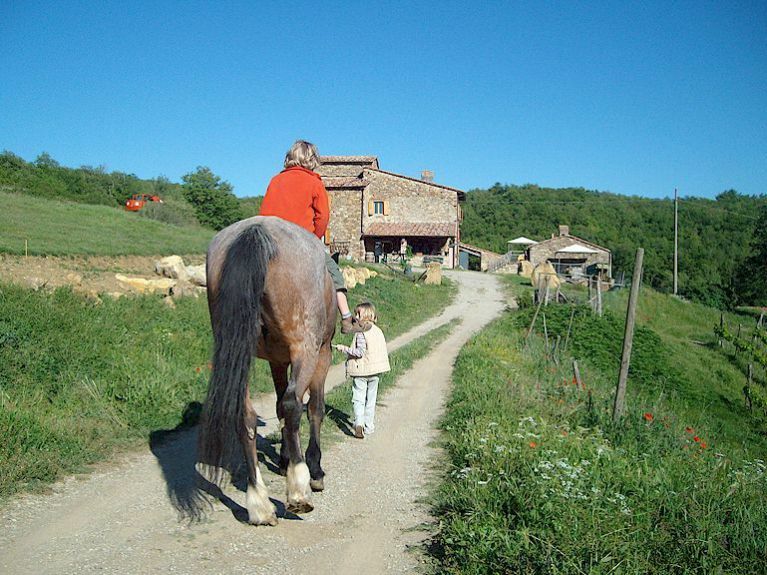 Basically, if you’re a couple or a family, what you’ll be seeking is a Tuscan farmhouse (casa colonica), while if you’re travelling with a group of 15 to 20 or more individuals, you’ll need a true Tuscan villa. 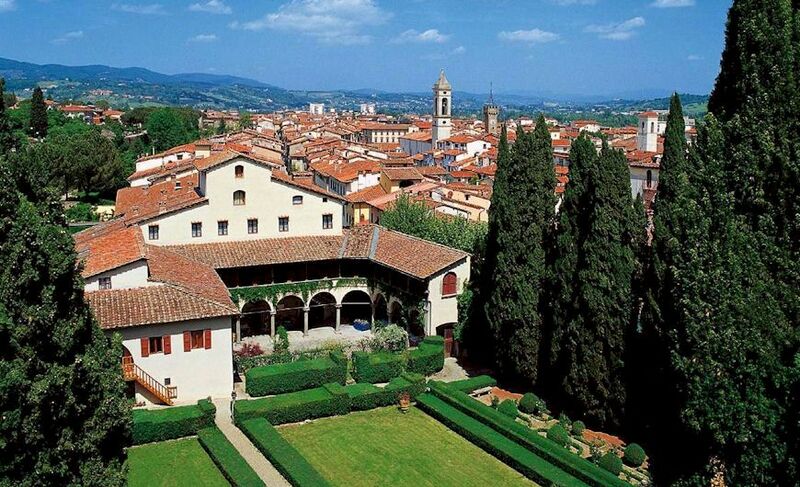 Nevertheless, using the term Tuscan villa to rent when searching on Google will also yield many farmhouses. 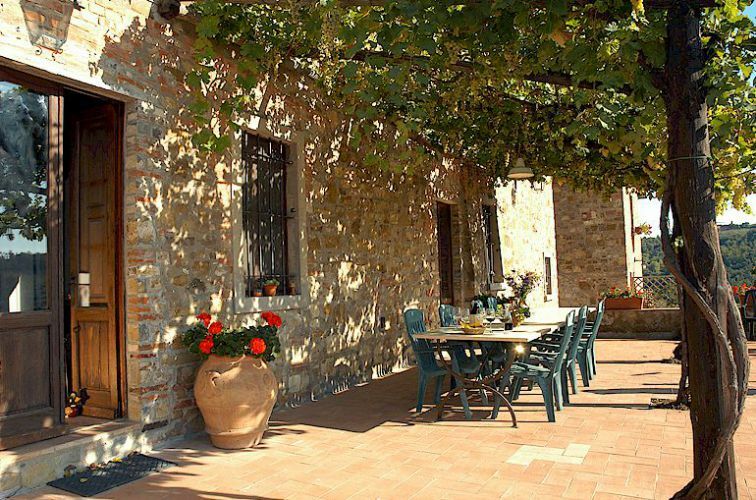 Almost all of the villas and farmhouses offered as vacation accommodation in Tuscany these days are likely to be beautifully restored, usually furnished with country-style Tuscan furniture and quite often with a swimming pool. WiFi is increasingly available, especially within a couple of km of a town. Nevertheless, if the latter is important to you, ask about it specifically when you’re making your reservation. The models for many of the larger Tuscan villas were the Renaissance Medicean villas that were themselves inspired by classical antecedents. Smaller villas are more immediately inspired by the designs of Giuseppe Poggi (1811 – 1901), the architect of many of the major changes made to Florence in the 19th century, including demolishing the city walls and replacing them with avenues and piazzas. Poggi designed the prototypes for the innumerable Tuscan villas that dot the Tuscan landscape. These villas are in fact Georgian in structure, but instead of being constructed of brick as in England and America, they have stone and rubble walls plastered and painted their characteristic mustard or apricot colour. The rooves of Tuscan villas are invariably red tiles as is often the case in England while in America, slates were frequently used. In summary, part of the “Tuscan experience” is staying in traditional Tuscan house, whether villa or farmhouse. The choice is large and the prices are very reasonable, often significantly less per person than staying in a not very grand hotel. My recommended owner-direct vacation accommodations in Chianti. 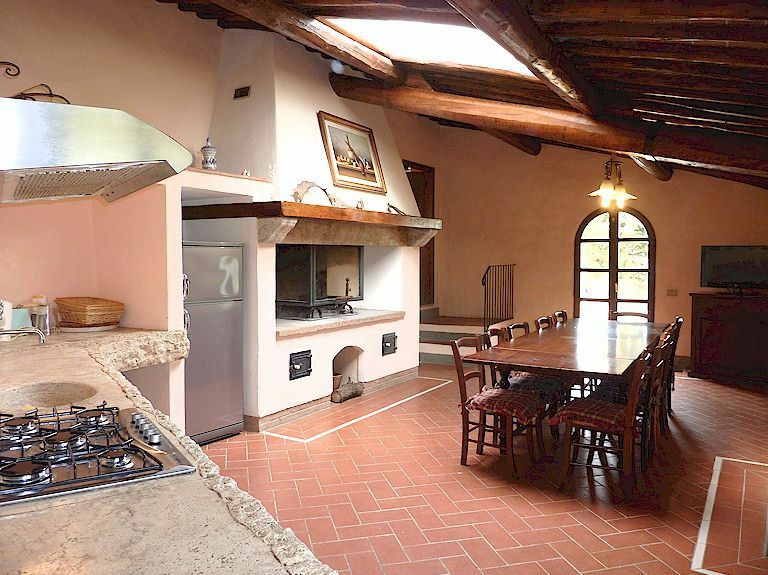 What to expect from your Tuscany vacation rental.